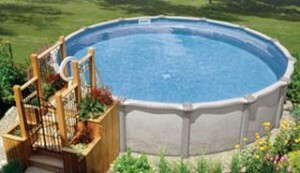 Today’s Above Ground Pools offer beauty, variety and amenities. 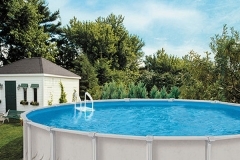 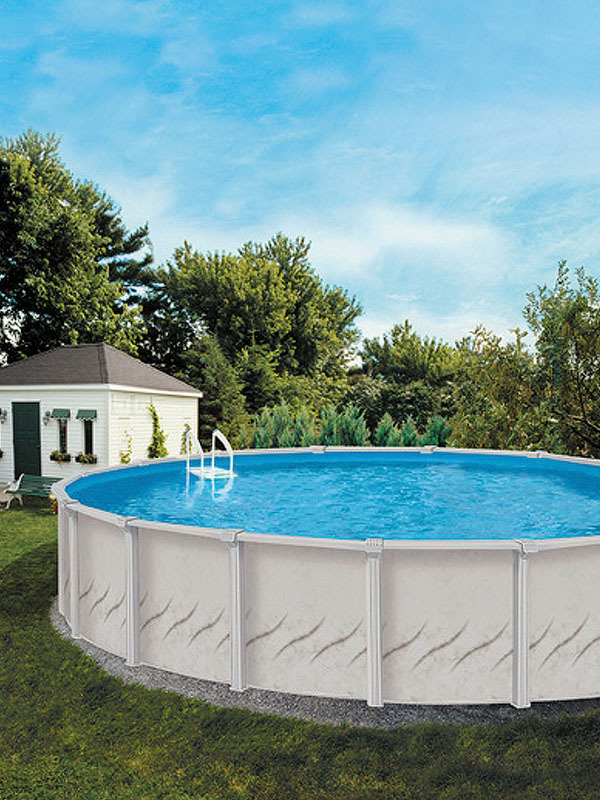 Approximately 50- percent of the pools owned in the United States are above ground. 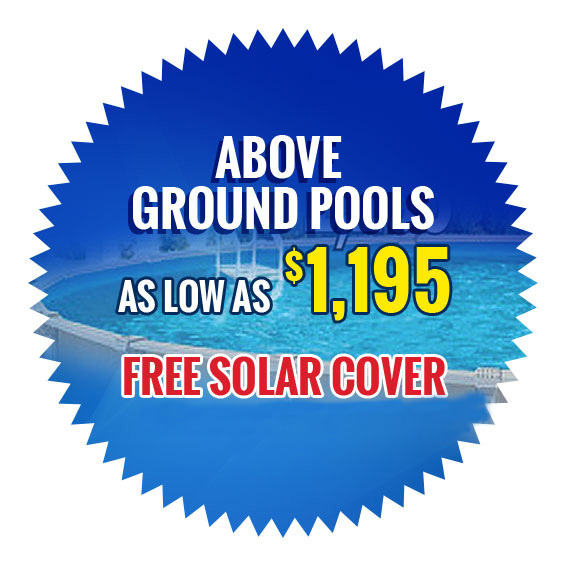 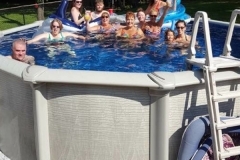 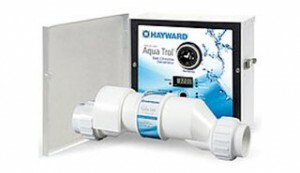 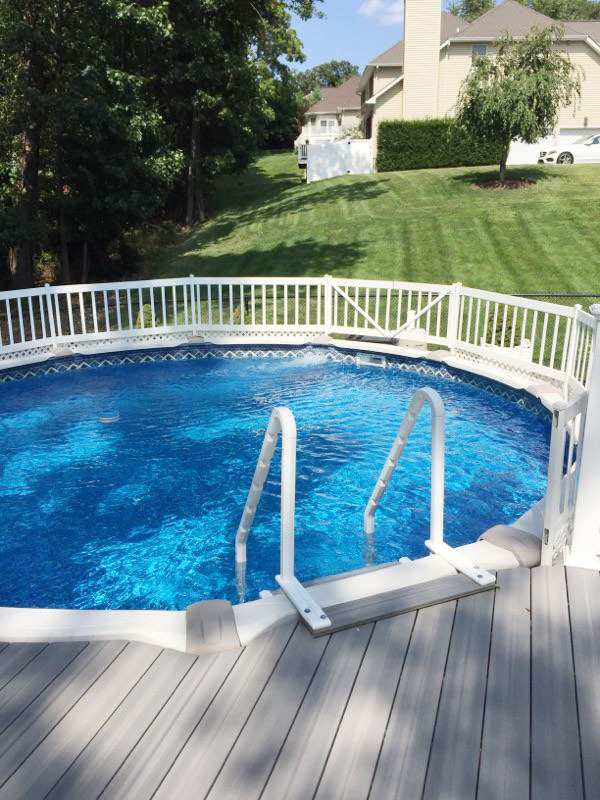 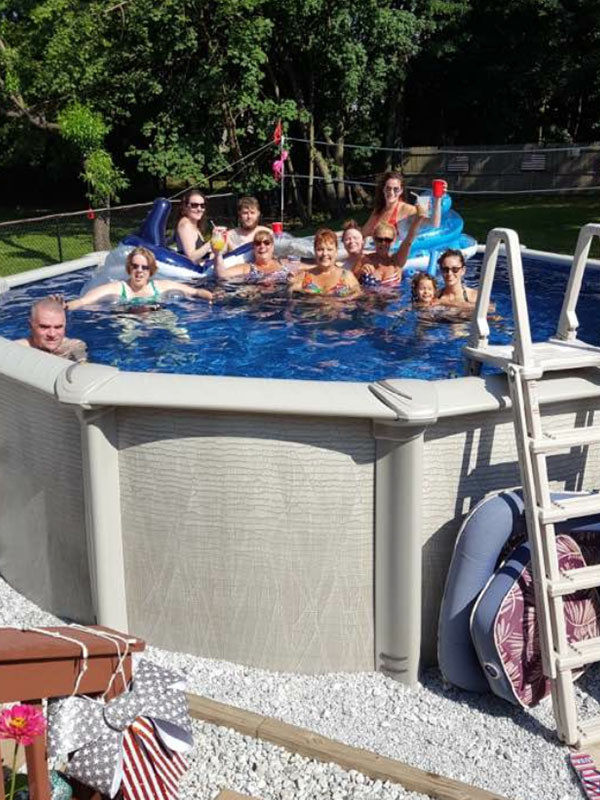 Many pool owners select the above ground option for the cost savings- whether for the upfront savings, the relatively low operating and maintenance costs or the potential savings in property taxes- but there are several factors contributing to the large number of Above Ground Pool owners. Come to Monarch Pools & Spas to see our line of the finest Above Ground Pools Models available, beautifully designed using materials that can last a lifetime! 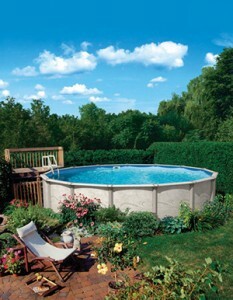 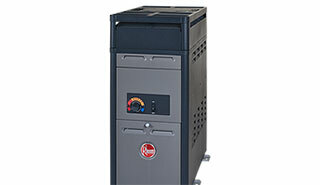 Our models carry upto an unbelievable 60-year warranty. 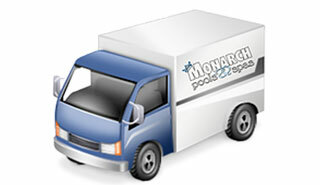 Install yourself or use one of our recommended independent contractors who have been installing our customer’s pools for years. 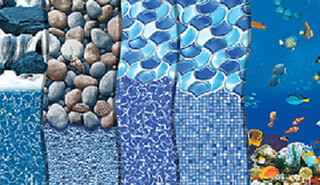 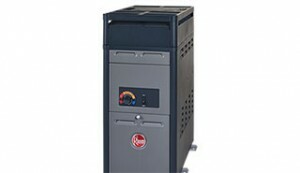 We also carry additional options like walk in steps, salt systems, underwater lights, and heaters.